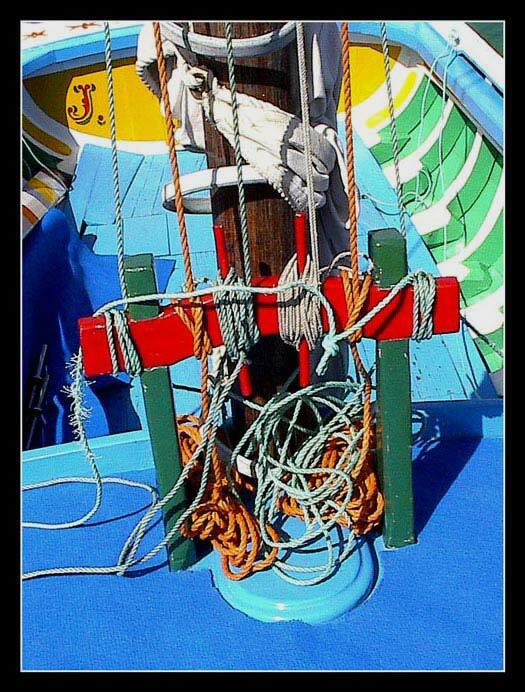 Bottom of the mast of a Tejo river`s traditional boat. Portugal. A beautiful great plan. A very good photograph. My congratulations, Jorge Coimbra. Very vibrant picture and oh so beautiful !!!!! Absolutly wonderful color composition. Well done Jorge Coimbra. Beautiful colors and composition, Jorge! Your work based on this subject is very good. Powerful detail...great combination of colours !